Goa, David J.. "Religious Festivals". The Canadian Encyclopedia, 20 September 2017, Historica Canada. 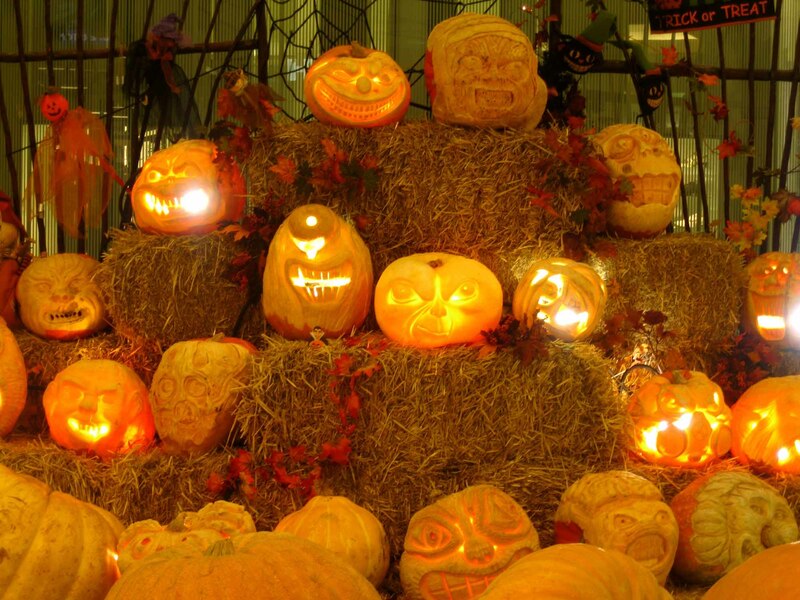 https://www.thecanadianencyclopedia.ca/en/article/religious-festivals. Accessed 25 April 2019. The Statistics Canada 2011 National Household Survey showed that over 1 million individuals identified as Muslim, representing 3.2 per cent of the nation’s total population. Hindus represented 1.5 per cent, Sikhs 1.4 per cent, Buddhists 1.1 per cent and Jewish 1.0 per cent. Just over 22.1 million people, two-thirds of Canada's population, reported an affiliation with a Christian religion. Roman Catholics were by far the largest Christian group, with 12,728,900 individuals. Adherents to the United Church of Canada formed the second largest group (2,007,600). However, more than 7.8 million people, 23.9 per cent of the population, had no religious affiliation. Each of these religions has a way of marking the passage of time and celebrating sacred events. Two main measures are used to establish years and their internal division: the solar cycle (including the length of days, of the seasons and of entire years) and the lunar cycle (linked especially to the definition of months). Religious holidays celebrated in Canada come therefore from a variety of calendars. Hindu tradition (see Hinduism) boasts a plethora of festivals dated according to several luni-solar calendar systems. The proper date for a given festival involves complicated calculations that resolve the cycles of the sun and moon. The four day New Year festival, Diwali, falls in October/November. 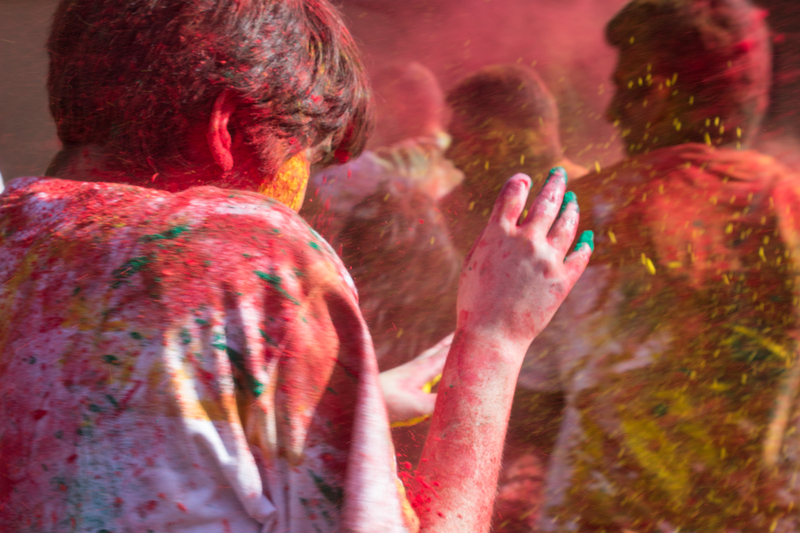 Krishna, a popular Hindu deity, is honoured in the carnival atmosphere surrounding the festival of Holi, in March. 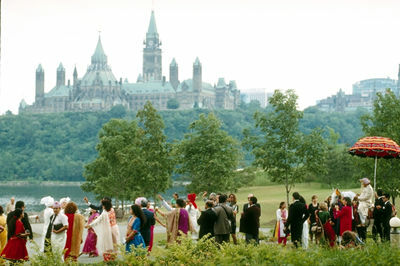 Most Canadian Hindus are still married according to tradition (Corel Professional Photos). Lord Rama (the mythicalor historicalkingof ancient India)is honoured at the spring equinox,Rama Navami, March/April, and the goddesses Sarasvati (goddess of knowledge and arts) and Lalita (goddess of beauty) are worshipped along with family ancestors at the autumnal equinox, September/October. Two nativities are celebrated in August/September, in the Hindu month of Bhadrapada, those of Lord Ganesha (god of wisdom, intelligence, education and prudence) and Lord Krishna. A puga (worship service) is conducted with appropriate mantras (prayers) to the deity whose feast day it is. Buddhist festivals (see Buddhism) commemorate the historical Buddha, the founders of particular Buddhist movements, and teachings embodied by the cycle of nature. Canada's Japanese community (see Japanese Canadians) follows the Jodo Shinshu school of Buddhism. Their dating system places the birth of the Buddha on 8 April, which is celebrated as Wesak, or Hanamatsuri (Flower Festival). Buddha’s enlightenment, upon which the core of Buddhist teaching is based, is celebrated on 8 December as Bodhi day. Nirvana or Parinirvana day falls on 15 February and celebrates Buddha’s death, which, tradition suggests, occurred in Nepal in 486 BCE. The Jodo Shinshu movement was founded by Shinran Shonin (1173–1262). Festivals commemorate his birth on 21 May and his death on 16 January. 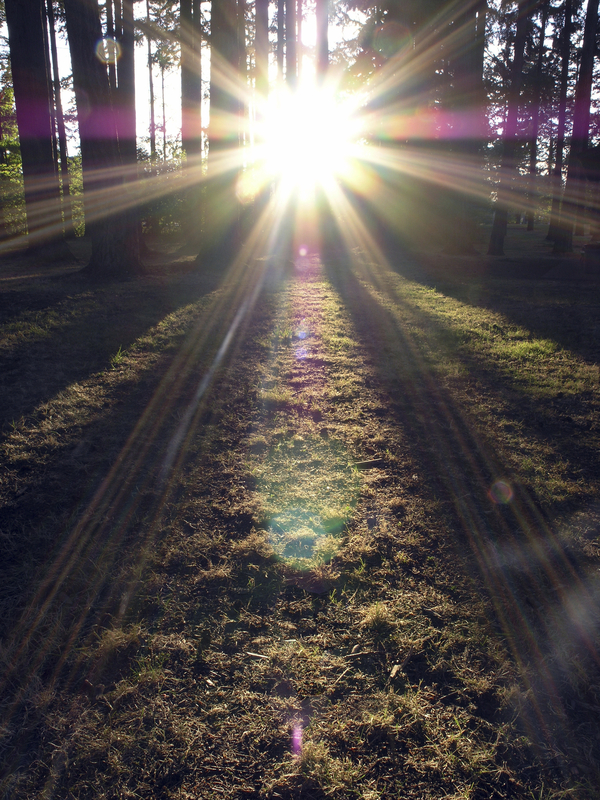 At the spring and fall equinoxes most Buddhists celebrate Devotion Day. These focus on the Buddha's teaching, called the six perfections, which lead to a balanced life like the universe at the equinox. The greatest festival among Japanese Buddhists is O-Bon (July/August). 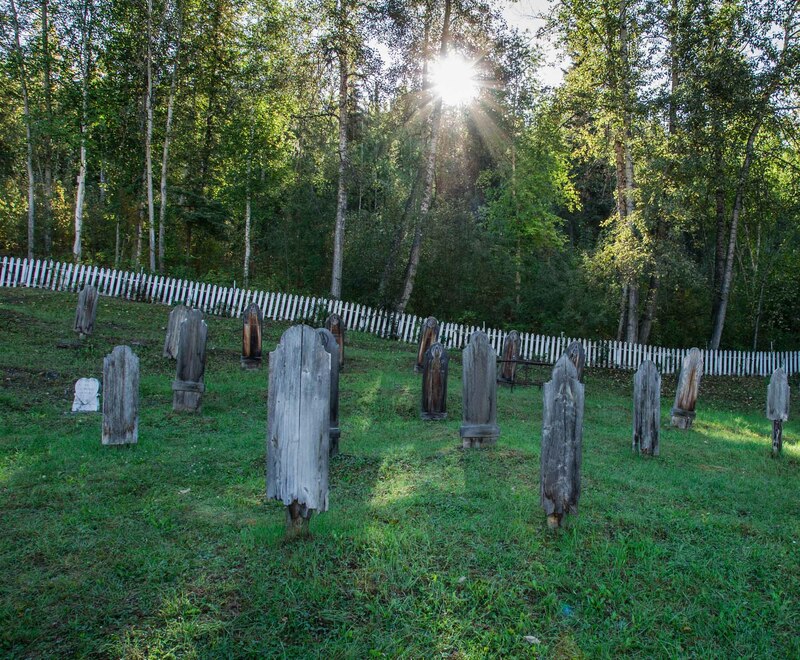 Devotees visit cemeteries and perform various rites to commemorate their ancestors. The Theravada tradition of Buddhism common among Southeast Asians is marked by two major festivals. Vaisakha, the full-moon festival in May, commemorates the birth, enlightenment and death of the Buddha; Vas (similar to Lent), the period of monastic enclosure beginning in July, is preceded by a festival and culminates in a grander Vas-end festival in October. In addition, Theravada Buddhists celebrate Dharma-chakka, a day commemorating Buddha's proclamation of his "gospel," on the full moon in July. Dharma-vijaya celebrates the missionary work carried out by Indian Emperor Asoka, which spread the faith to Sri Lanka. Sikh festivals (see Sikhism) are rooted in the historical development of the faith and follow a lunar calendar. They include the birth and martyrdom of the key gurus (teachers): Guru Nanak's (November) and Guru Gobind Singh's (December/January) birthday, and Guru Arjun Dev's (May/June) and Guru Tegh Bahadur's (December) martyrdom. A major festival marks the founding of the Sikh brotherhood, the Khalsa, on 13 April. Sikhs gathered for Khalsa day parade in Toronto. 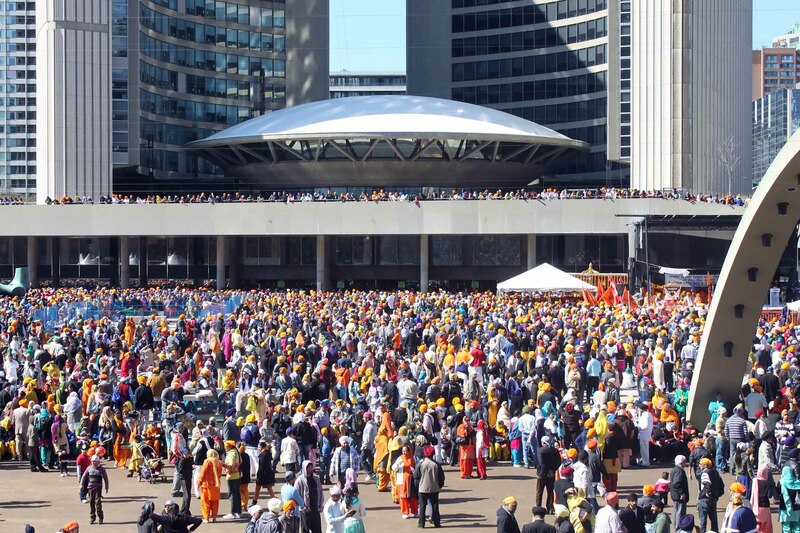 Each year Sikhs gather at Exhibition Place and walk to Toronto's City Hall in a parade to celebrate Khalsa day. Photo taken on: April 29, 2012. The Jewish festival year (see Judaism) begins with the carnival celebration at the feast of Purim, which falls in February/March. It commemorates the Biblical account of Esther and her role in rescuing the Jewish community from Persian oppression. 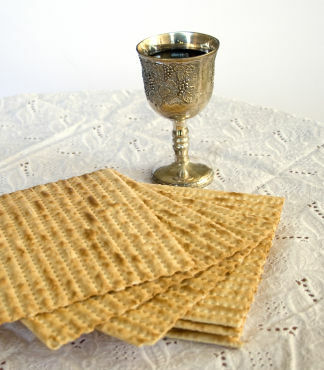 Pesach (Passover, or the Feast of Freedom) focuses on the freeing of the Jews from exile in Egypt. 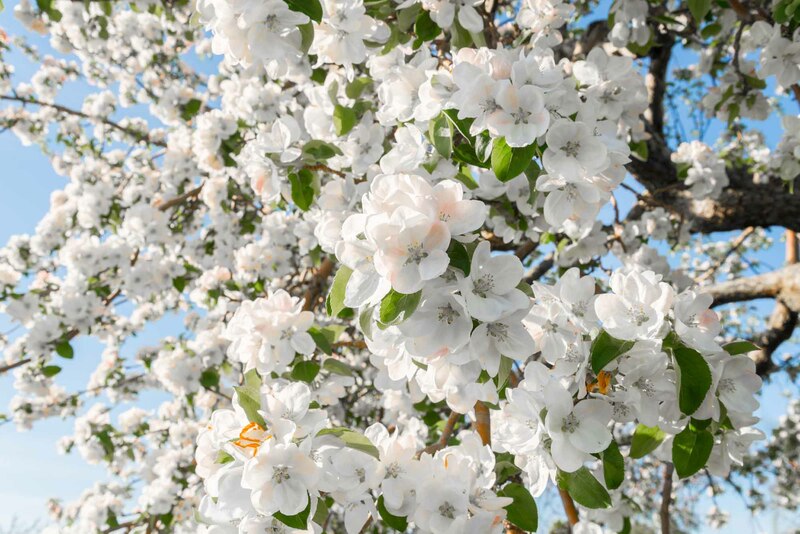 It lasts eight days beginning in March/April, and is celebrated largely through a ritual meal in the home. In May/June, Shavuot (Feast of Weeks or Pentecost) commemorates God's giving of the Torah to Moses on Mount Sinai. Rosh Hashanah (New Year) falls in September/October. Preparation involves 10 days of penance followed by a two day celebration. Yom Kippur (Day of Atonement) is the holiest of all festivals except Shabbat. It involves a day of fasting and penitential prayer. Five days later, an ancient harvest festival is combined with a commemoration of the Israelites' 40-year sojourn in the wilderness prior to settlement in Palestine. Sukkot (Feast of Tabernacles, or Booths) lasts eight days, falling in September/October. The final reading of a cycle in the Jewish Scripture is marked by Simchat Torah, September/October, and accompanied by expressions of delight in the revelation embodied in the Hebrew Bible. 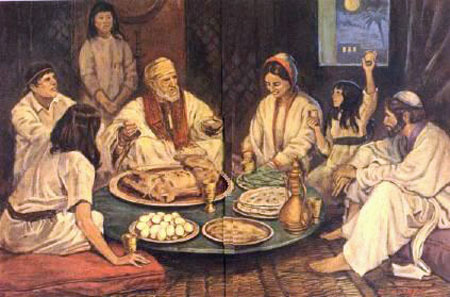 The Passover Seder (public domain). 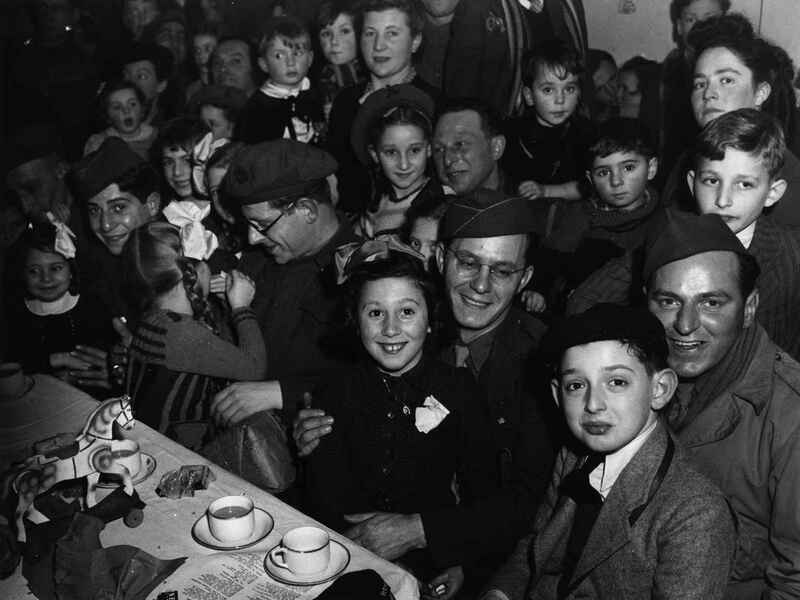 Children at a Chanukah party in Antwerp, Belgium, with Canadian servicemen, chaplain Rabbi Cass. Canadian Army Photo, 17 December 1944. 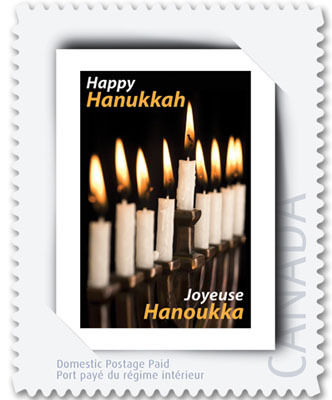 One of two stamps issued by Canada Post in 2011 to celebrate Chanukah (courtesy Canada Post). A Jewish family celebrates Passover, artist unknown. Chanukah (or Hanukkah), an eight-day festival of lights (typically falling in December), commemorates the Maccabean Revolt against the Syrian–Greek rulers of Palestine in 168 BCE. Technically a minor feast, it has become prominent in North America because of its proximity to Christmas. The greatest of Jewish festivals isShabbat (Sabbath, or Saturday), the final day of the week, when the Creator's rest from his labours is celebrated. The festivals of Christian traditions (see Christianity) follow two calendars, the Julian, devised in 46 BCE by Julius Caesar, and the Gregorian, a reformed calendar introduced by Pope Gregory XIII in 1582. A portion of the Orthodox Church and Eastern Rite Catholic Church (see Catholicism) continues to follow the Julian calendar, which runs approximately 13 days behind the Gregorian. Christmas (see Christmas in Canada), which in the Gregorian calendar falls on 25 December, celebrates the birth of Jesus Christ, after a four-week preparation period called Advent. Epiphany (6 January) commemorates Jesus' baptism and, for some, the visitation of the Magi after the nativity. Easter, which is the greatest feast in Christianity, is a series of rituals marking the suffering, death and resurrection of Christ. It is dated following the Jewish lunar calendar as the first Sunday after the full moon following the spring equinox (March/April). Lent, a 40-day period of penitential preparation begins with Ash Wednesday and culminates on Palm Sunday, a week before Easter Sunday (see Easter in Canada). Decorations in 2008 from the permanent collection at the Montreal Museum of Fine Arts. 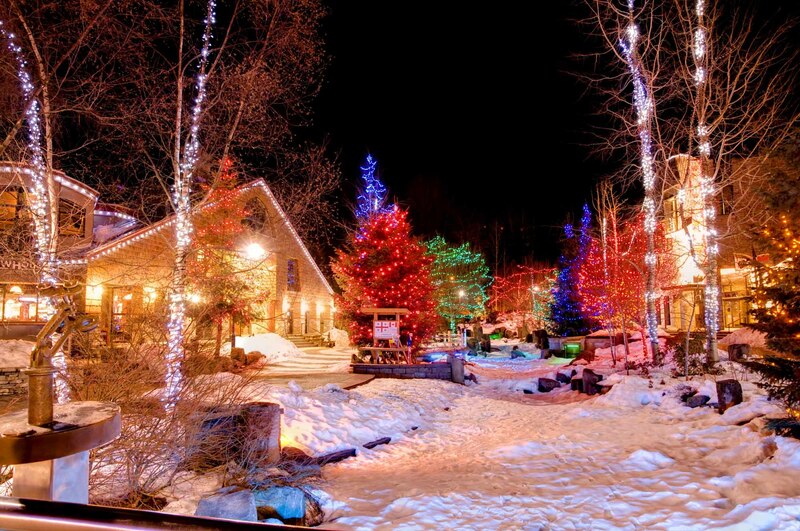 Christmas scenery at Whistler in British Columbia. Easter is the Christian celebration of the resurrection of Jesus Christ (public domain). 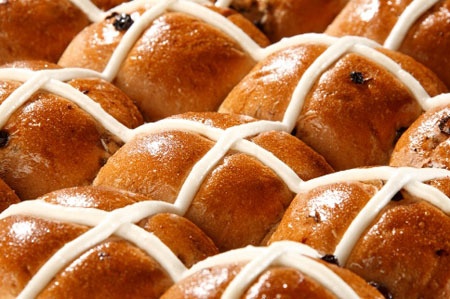 Hot cross buns, round bread-like buns made with currants and spices, are popular fare during the Easter season (public domain). Ascension Day, a major feast 40 days after Easter, marks Christ's last earthly appearance and is named for his ascension to God the Father. 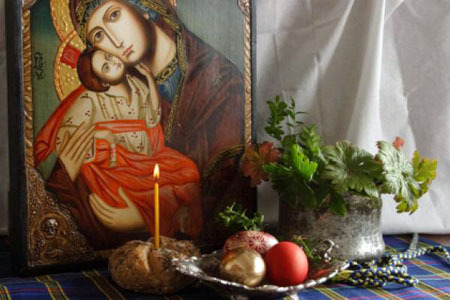 The cycle of feasts following Easter is closed, with Pentecost Sunday 50 days after Easter when, tradition teaches, the Holy Spirit descended upon the disciples and the church was formed. Many Protestant churches (see Protestantism) celebrate a founder's day; e.g., Reformation Sunday (closest to 31 October), commemorating Martin Luther's formal protest in 1517 against Roman Catholic practice and belief. Thanksgiving (see Thanksgiving Day), is now essentially a secular holiday, although historically it was a day of Christian celebration to thank God for bountiful harvests. The Islamic year is lunar, and 11 days shorter than the solar year. Muslims (see Islam) celebrate Id al-Adha (the Great Festival or Feast of Sacrifice), at the end of the annual pilgrimage to Mecca. It consists of several rites focusing on the sacrifice of a consecrated animal at Mina, near Mecca. The founding of the city of Mecca and the devotion to monotheism of Abraham and his son Ishmael are commemorated. The little festival Id-al-Fitr (festival of fast-breaking) ends the 28-day fast of Ramadan, the 9th month. It begins with the appearance of the new moon. The followers of Shi'ite Islam have an additional festival called after the first Islamic month, Muharram, in which it occurs. A passion play commemorates the martyrdom of Husain, the son of Ali and grandson of the Prophet Muhammad. This occurred on the 10th of Muharram, 10 October 680 ADE, when he died in a battle with the Damascus caliphs. In recent years, schools and universities have integrated some religious festivals into their calendar. McGill University (Montréal), Carleton University (Ottawa) and the University of Calgary publish annual interfaith calendars. McGill’s policy regarding holy days requires that teachers make an effort to select dates for exams and other evaluations that do not conflict with religious holy days, or to find appropriate accommodation. While these holy days are recognized by teaching institutions, they are not public holidays. In Canada, as in many Western countries, the only religious holidays are of Christian origin, such as Christmas or New Year's Day. The integration of religious festivals from different faiths in Canadian society does not happen without controversy. 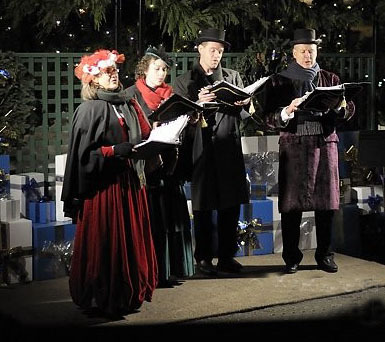 In 2011, the parents of students in Toronto reported that Christmas concerts and some activities related to Halloween had been banned in their schools while religious accommodations were made for students of other faiths. Since the early 2000s, an important debate on the issue of reasonable accommodation has raised passions among the Québec population (see Québec Values Charter). 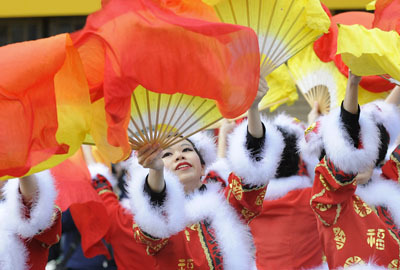 Dancers in the 2010 Chinese New Year Parade, Vancouver (courtesy Vancouver Sun). 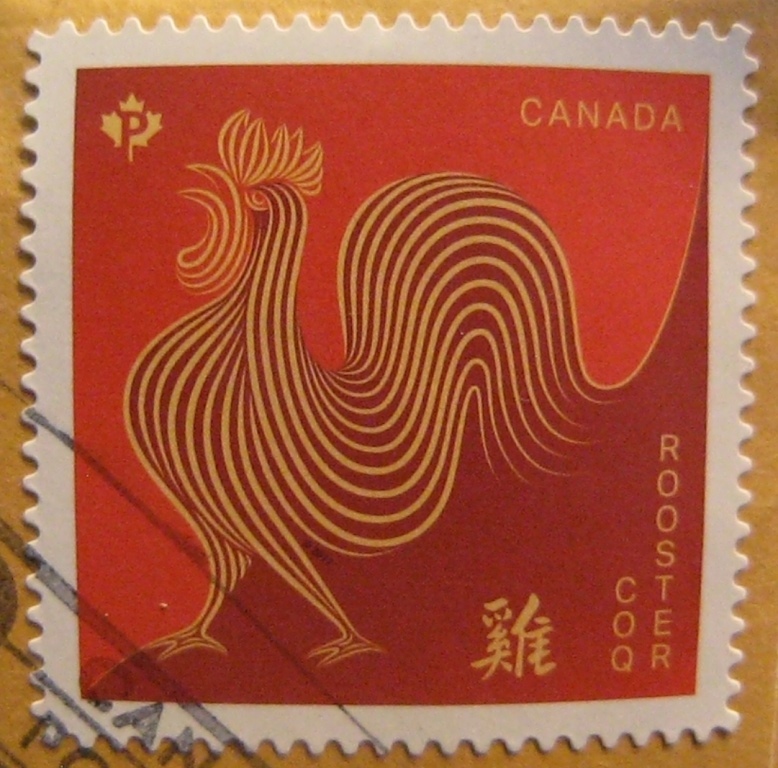 Many religious festivals such as Chinese New Year (also celebrated by the Vietnamese and Koreans) are of a public nature and respected by Canadians of diverse faiths. Chanukah is probably the most widely and publicly celebrated non-Christian holy day in Canada. Just like Christmas and Chinese New Year, it is highlighted each year by the prime minister. Finally, some of these religious holidays are commemorated by the issuance of stamps by the Canada Post Corporation. Marybeth White, Enlivening the Buddha: laying the Foundations for the Re-Creation of Lao Buddhism in Canada, PhD Thesis (2012). Chinese celebrate festival despite shift in religious beliefsAn article about Canada's Chinese Christian population's continued observance of the Lunar New Year, a traditional Buddhist celebration. From canada.com. Explanation of major holy daysBrief explanations of major holy days celebrated by various faiths in Canada. From the University of Ontario Institute of Technology. Mid-Lent Traditions in AcadiaAn article on the colourful Mid-Lent celebrations in Acadian communities. 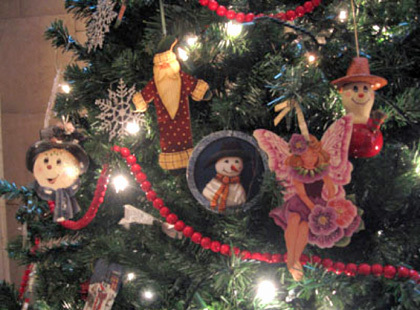 Christmas: Family Celebrations in France and CanadaAn illustrated overview of the age-old connections between Christmas celebrations in France and in Canada. 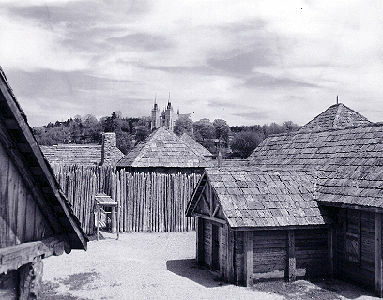 From virtualmuseum.ca. Diwali festivalAn overview of the Diwali festival, one of the most important Hindu religious celebrations. From the website for the BAPS Swaminarayan Sanstha.